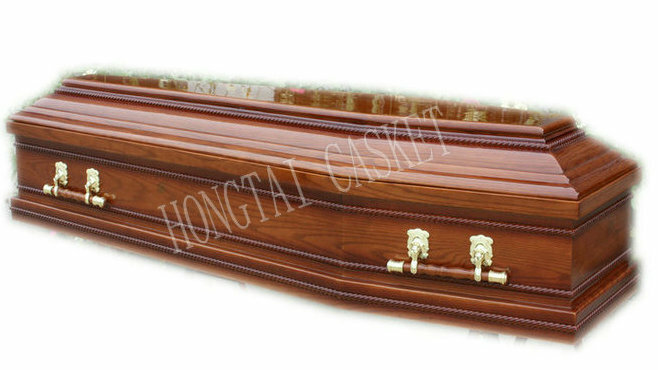 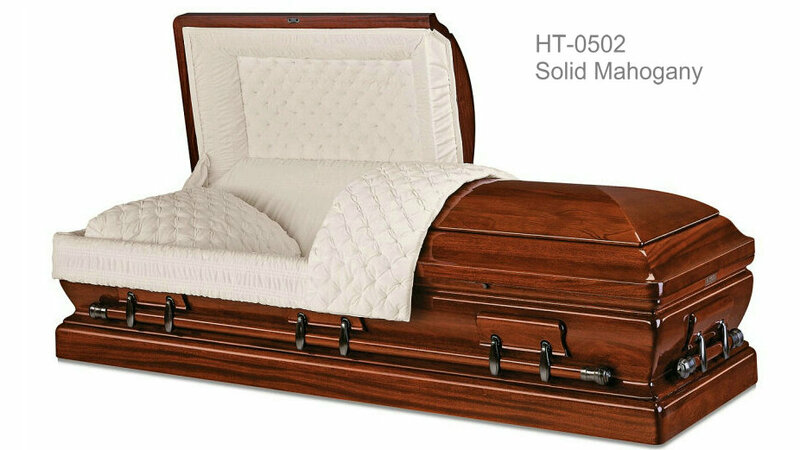 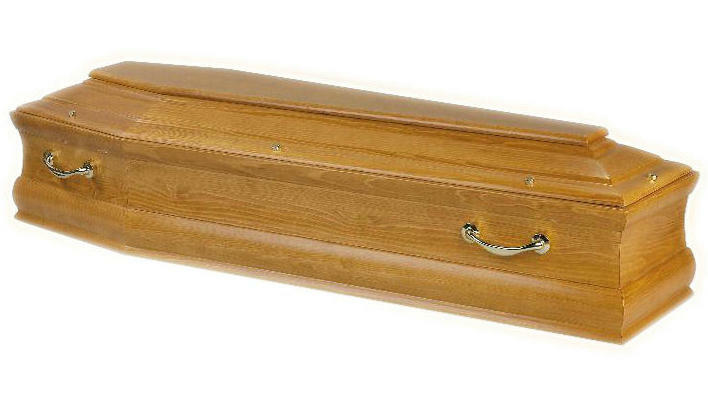 Hongtai Casket Company is the earliest professional funeral casket manufacturer in China. 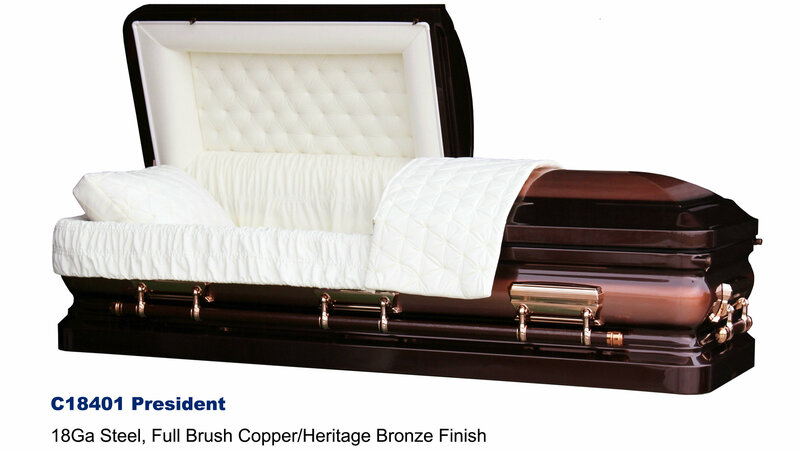 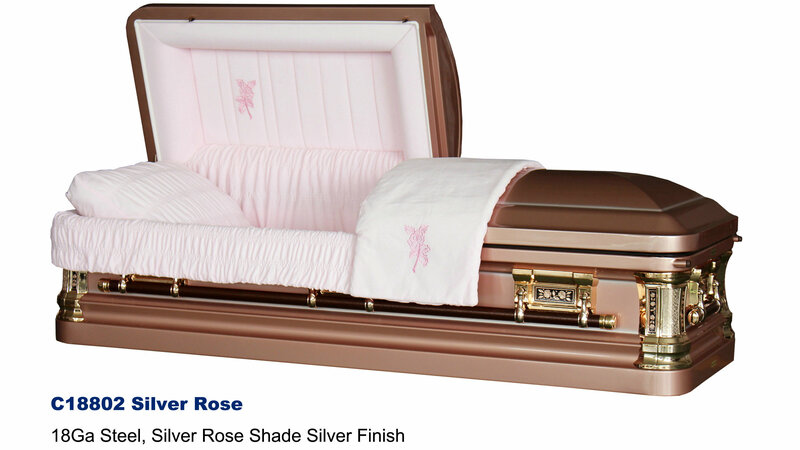 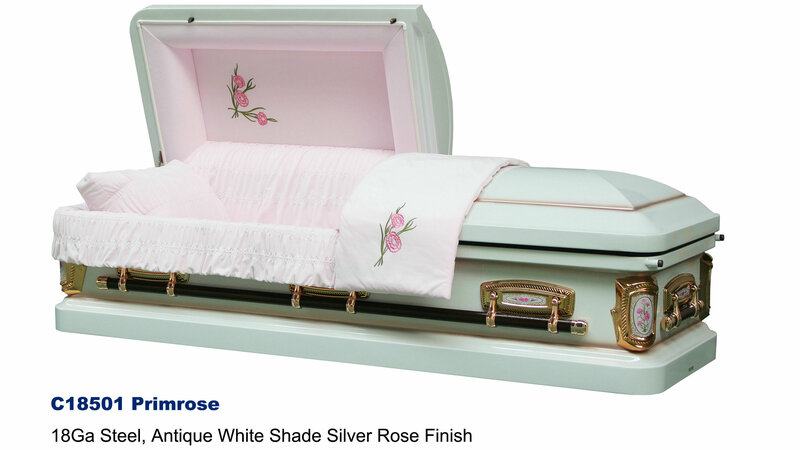 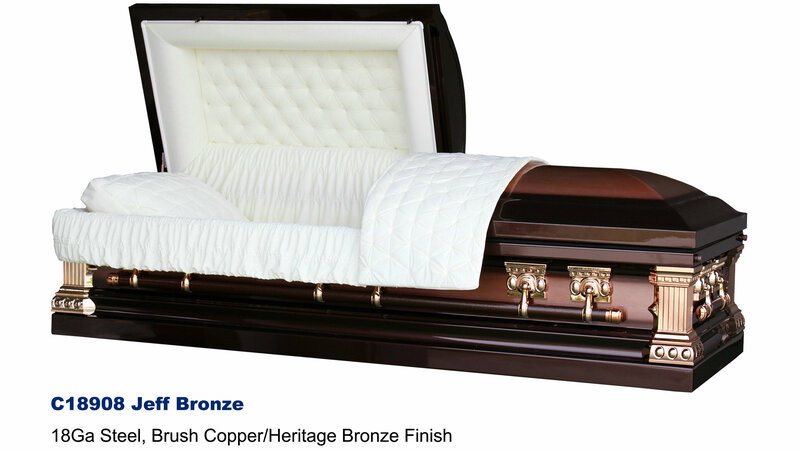 We specialize in funeral production of Wooden Casket, Wooden Coffin, Metal Casket , Cremation casket etc. 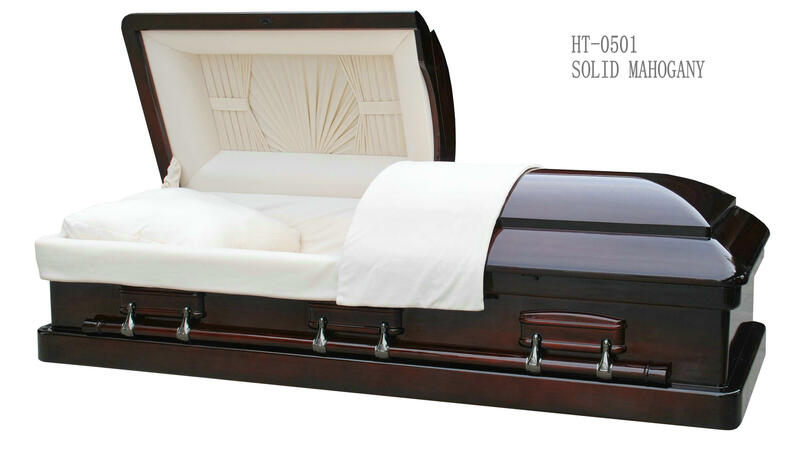 Since the inception of our factory, We have been endeavoring in product innovation and quality control management, which keeps our company going further. 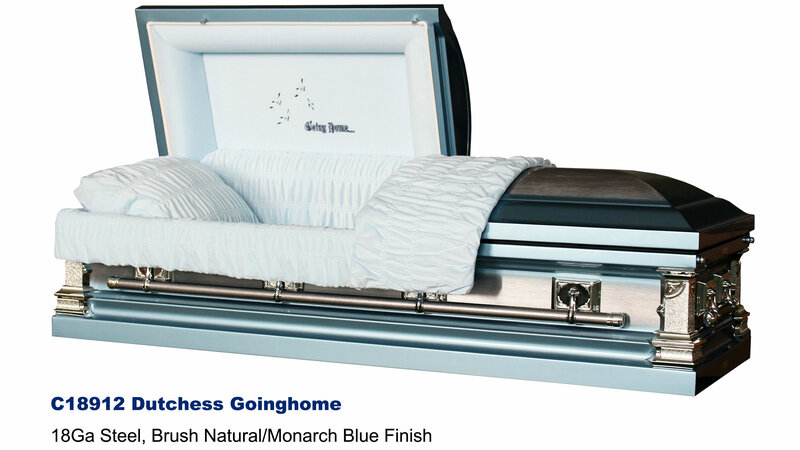 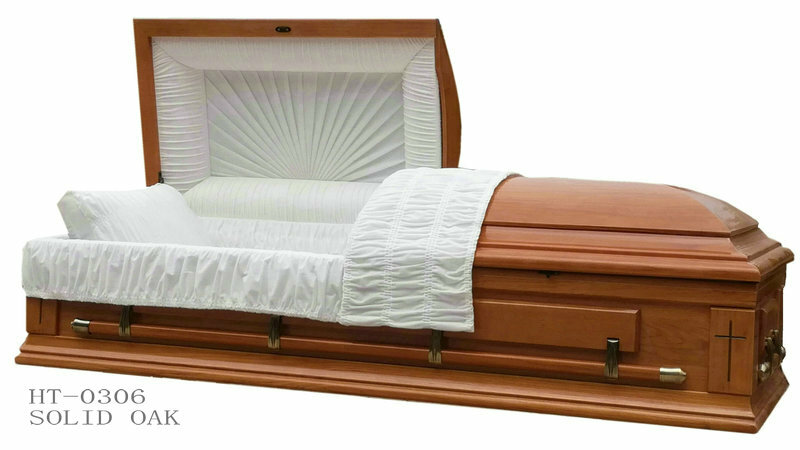 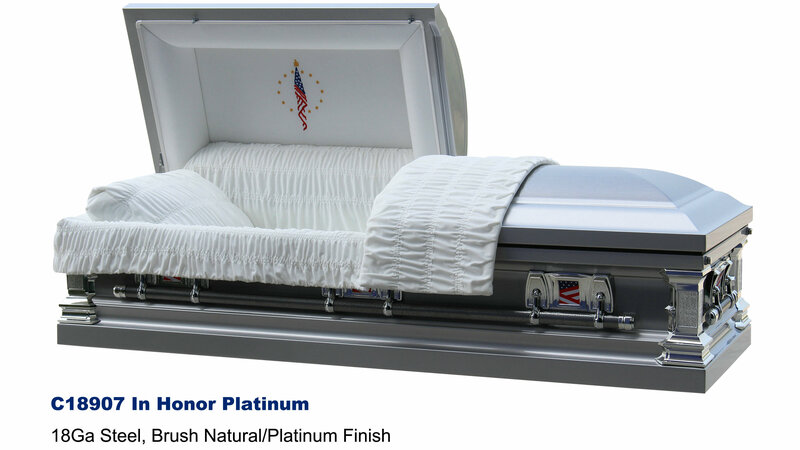 With many years’ development and research in funeral industry, our caskets & coffins have extended to North America, Africa, Europe, Australia & the Caribbean area etc. 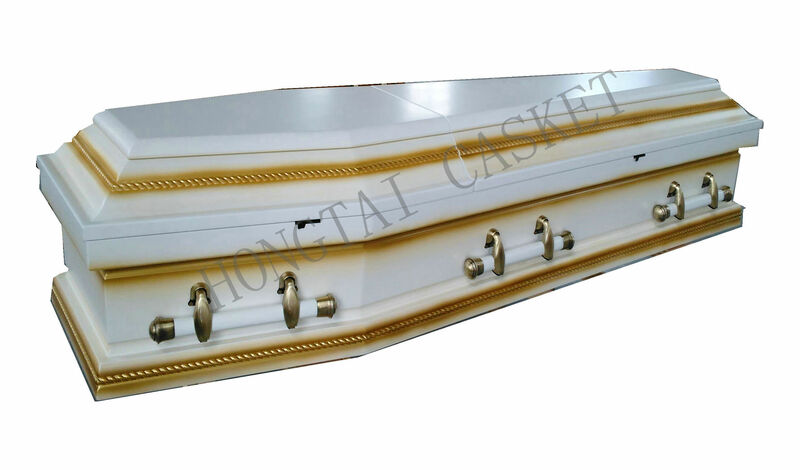 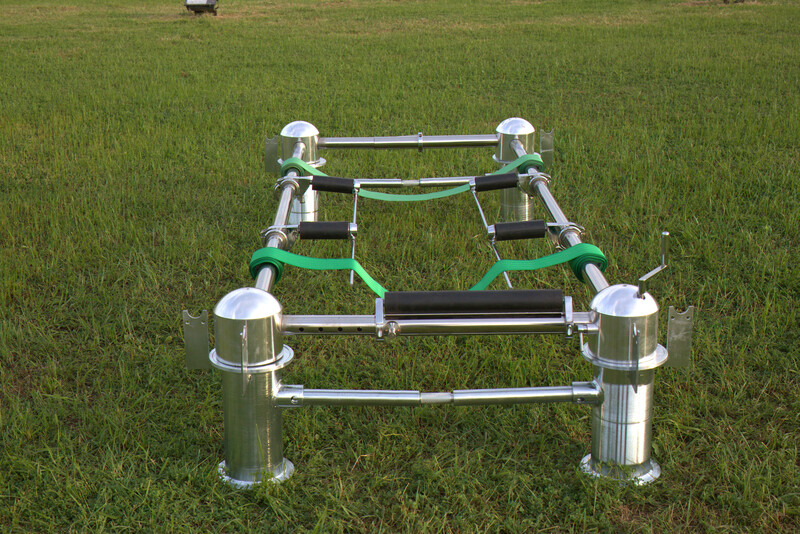 Our mission is to satisfy each customer with excellent quality,perfect price, professional technology and superior service.